Twice-named “B.B. 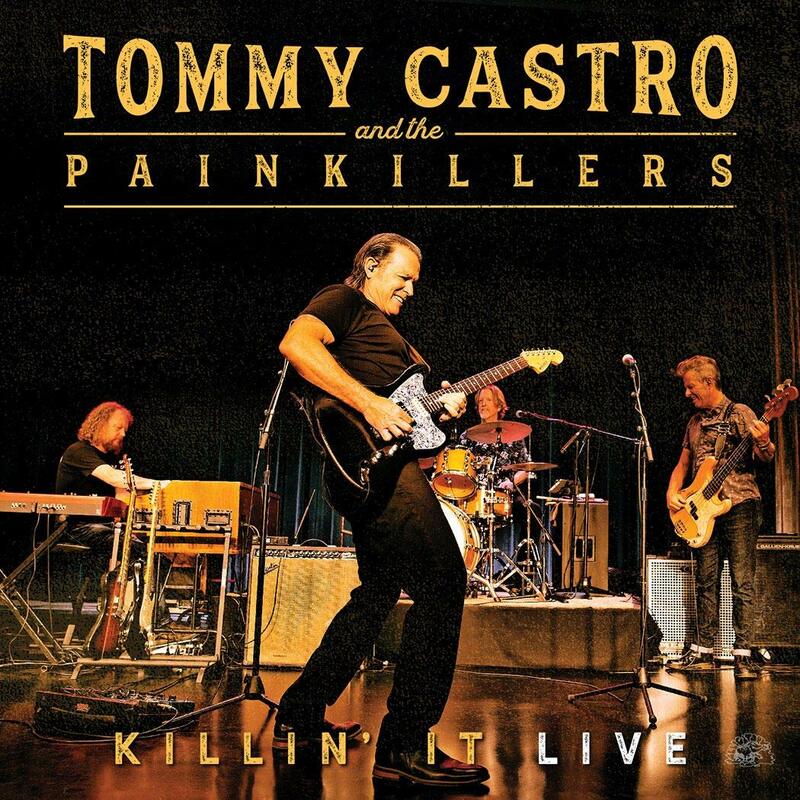 King Entertainer of the Year” by The Blues Foundation, Tommy Castro is one of the most popular artists on the blues scene today. The man’s immense talents as a singer, songwriter, and guitarist are the primary reason for his success, but every aspect of Castro’s music comes alive onstage with each electrifying, crowd-pleasing performance. 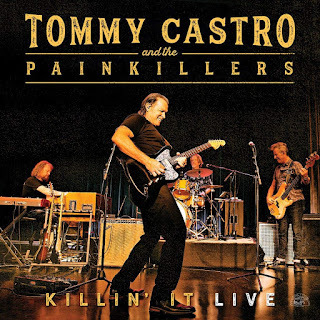 Castro and his band the Pain Killers kick out the jams with Killin’ It Live, their first live disc, a ten-track barn-burner with a setlist spanning Castro’s lengthy career that delivers a red-hot selection of blues, rock, soul, and R&B. Castro commands the spotlight, but individual band members also get a chance to shine on songs like “Make It Back To Memphis,” “Calling San Francisco,” and a deft cover of Buddy Miles’ classic “Them Changes.” Nothing’s as good as witnessing Tommy Castro perform in person, but Killin’ It Live is the next best thing. Grade: A BUY! 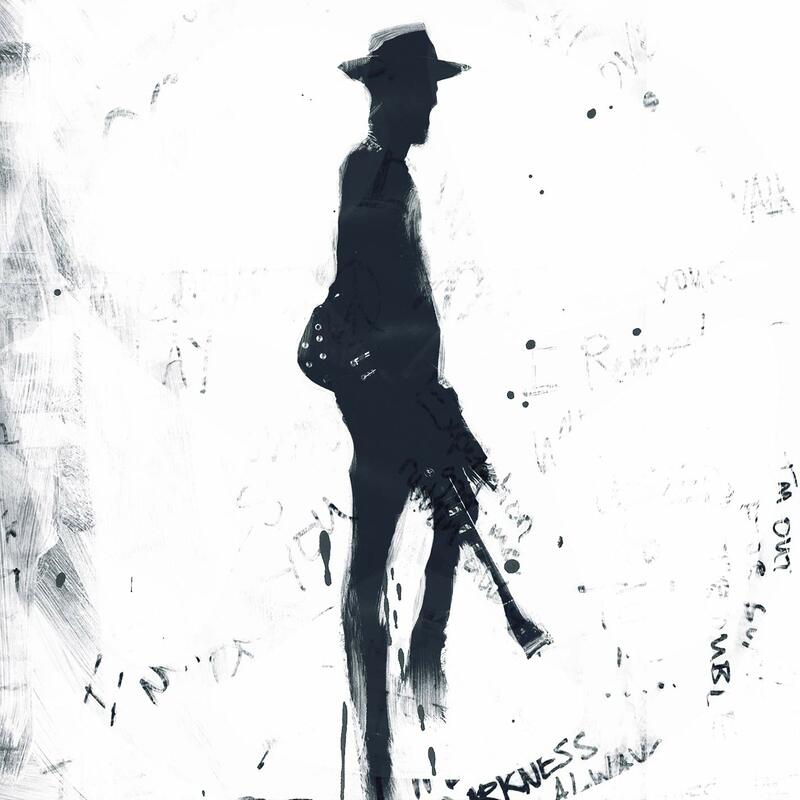 I’ve long been a fan and critical supporter, but I find Gary Clark Jr.’s This Land somewhat of a disappointment. Clark has rightfully been considered a musical visionary, pushing beyond hidebound blues traditions to incorporate elements of soul and hip-hop into his genre-busting sound, Clark’s masterful performances boosted by his incendiary guitar playing and evocative vocals. When it works – as with the title track’s powerful anti-racism screed, the throwback soul of “I Got My Eyes On You,” or the rollicking, rocking “Gotta Get Into Something” – Clark’s muse serves him well. 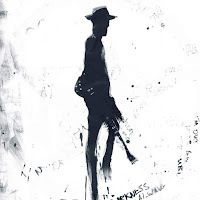 But far too often here, Clark’s blustery, inventive fretwork just isn’t enough to balance out the stretched-too-thin experimental songwriting and awkward artistic flirtations with jazz, funk, and cod-reggae mixed among his modern blues and old-school soul jams. For the first time in his stellar career, the misses far outweigh the hits on Clark’s This Land. Grade: C+ BUY! Lo-fi pioneer and rock ‘n’ roll lifer R. Stevie Moore has been as prolific as one person could possibly be, releasing literally hundreds of albums over the last 50+ years, both D.I.Y. efforts and through independent labels worldwide. 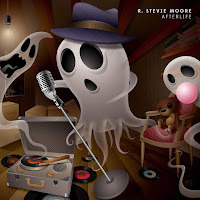 Moore ventured into a professional studio to record Afterlife, an inspired collection of new treasures and well-worn gems all delivered in his indomitable and unique pop-rock style. Moore is joined by fellow travelers like Ariel Pink, Jason Falkner, and Lane Steinberg and long-time friend Irwin Chusid co-produced Afterlife, but it’s entirely Moore’s show. Songs like the breathless “Irony,” the Beach Boys-styled pop-psych of “Here Comes Summer Again,” or the skewed-melodicism of “Too Old (To Fall In Love)” showcase Moore’s lofty vocals, underrated guitar playing, and sly songcraft. Too eccentric for the big leagues, Moore’s poetic lyricism and visionary musicianship has created a legacy that will nevertheless influence artists for years to come. Grade: A BUY! 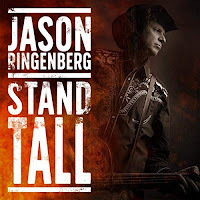 After a productive songwriting residency at Sequoia National Park in 2018, Jason & the Scorchers’ frontman Jason Ringenberg recorded Stand Tall, the singer’s first solo album since 2004’s critically-acclaimed Empire Builders. Wandering around the Sierra Nevada Mountains may have sparked Ringenberg’s restless creative muse, but the raucous instrumentation provided breakneck rockers like “God Bless the Ramones” and “John the Baptist Was A Real Humdinger” are pure vintage Jason. Longtime fans will love songs like the Civil War tale “I’m Walking Home” or “John Muir Stood Here,” a tribute to the naturalist’s contributions to the American landscape, and the singer’s cover of Dylan’s “Farewell Angelina” is spot-on with its wistful delivery. 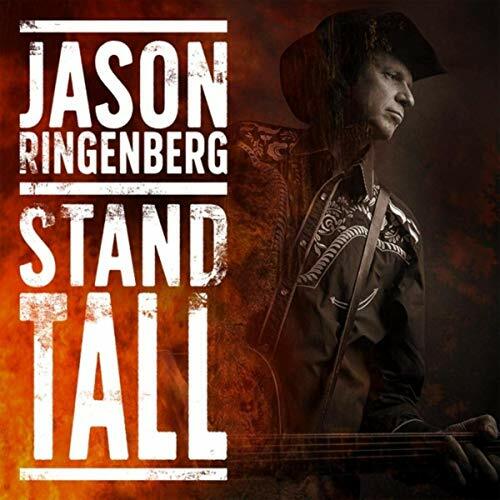 The raucous, Celtic-tinged instrumental title track may set the stage for Stand Tall, but it’s Jason’s whip-smart, erudite storytelling and rowdy country-rock soundtrack that drives the sound of the album. Grade: A BUY! The concept is simple but brilliant – the cream of the 1980s-era L.A. “Paisley Underground” bands (The Bangles, The Three O’Clock, The Dream Syndicate, Rain Parade) – each record 3 songs by their counterparts (3x4, geddit?). The results are every bit as good as you might have hoped…the Bangles bring fierce gravitas to Steve Wynn’s moody “That’s What You Always Say” and Dream Syndicate return the favor with an otherworldly take of the Bangles’ “Hero Takes A Fall.” Rain Parade shines with their shimmering, psych-drenched reading of Michael Quercio’s “As Real As Real” and the Three O’Clock knocks it out of the park with their harmonic caress of Rain Parade’s “What She’s Done To Your Mind.” There’s really not a fumble in the bunch, proving just how talented and creative these bands were in the first place (and remain). Some 30+ years down the road, these bands are still making heavenly music. Grade: A BUY!